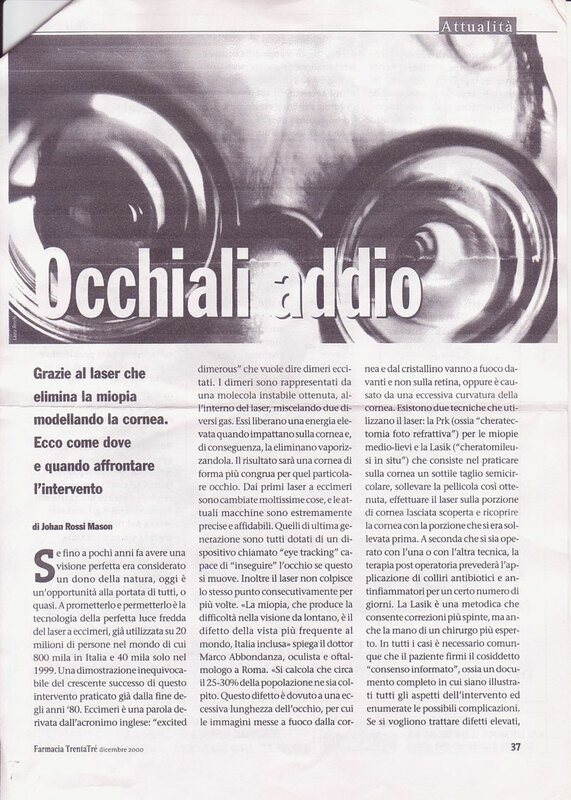 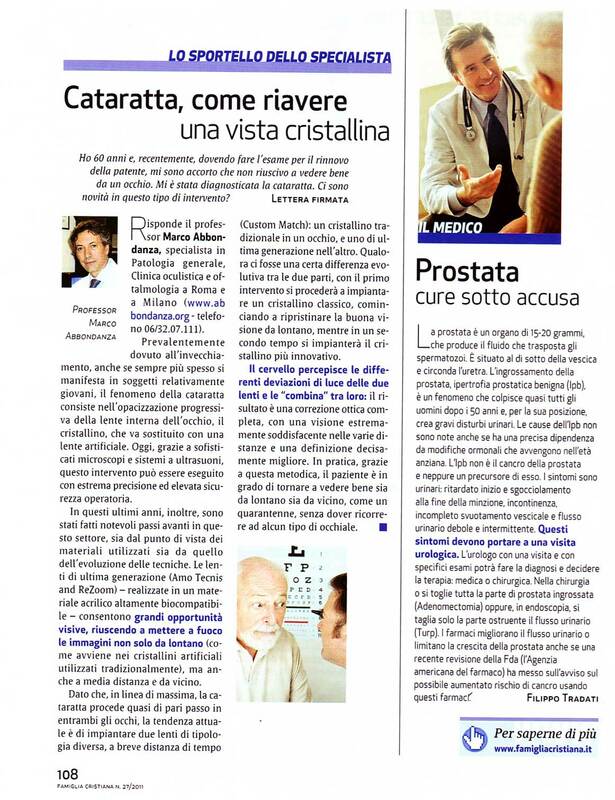 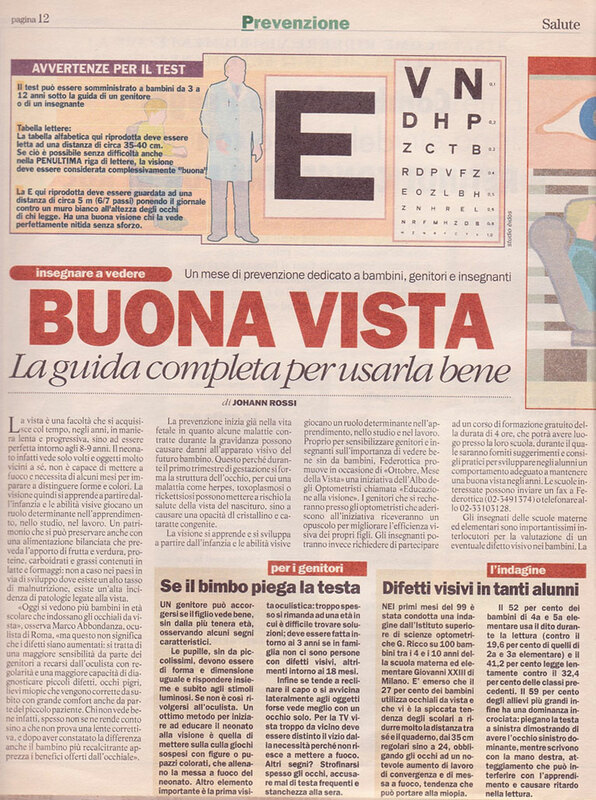 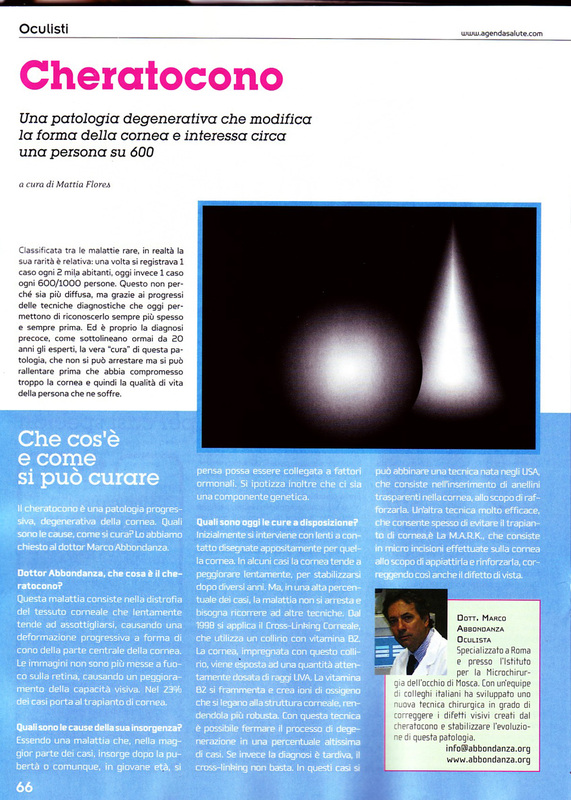 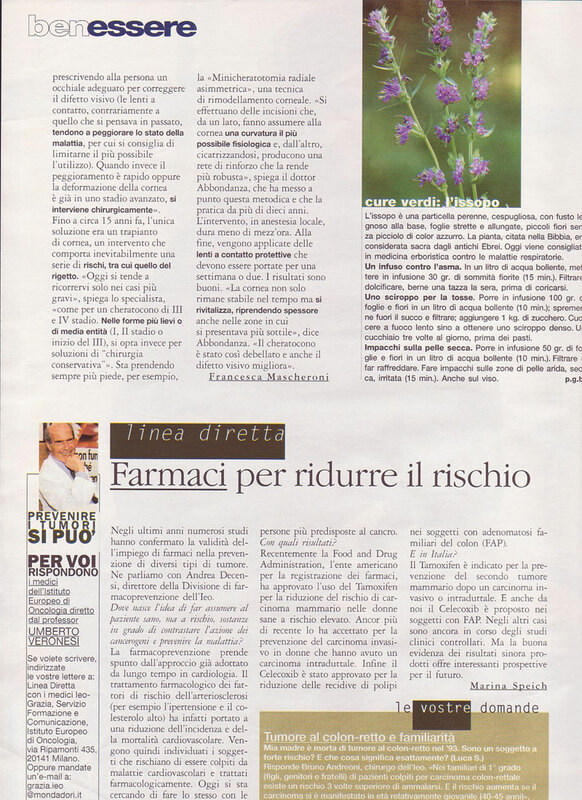 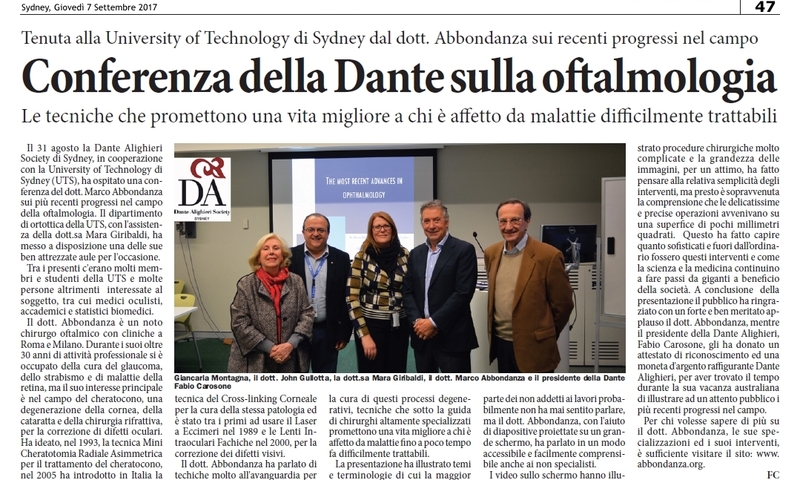 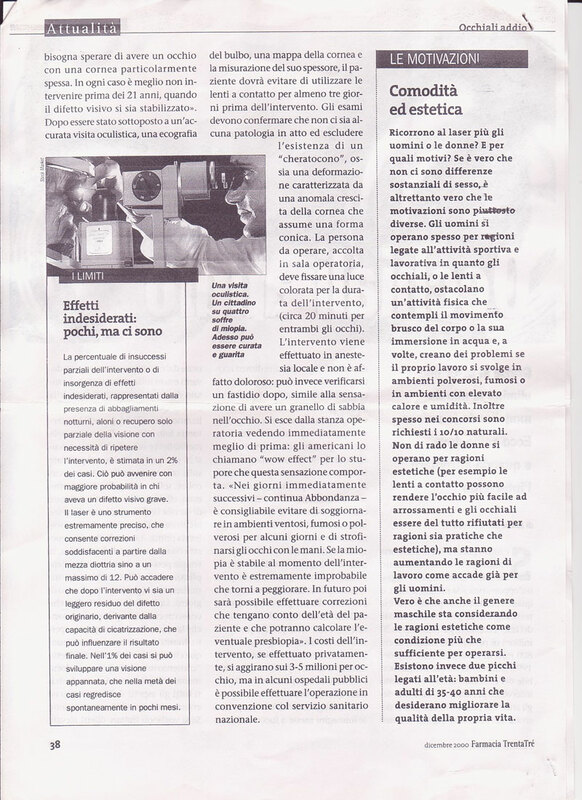 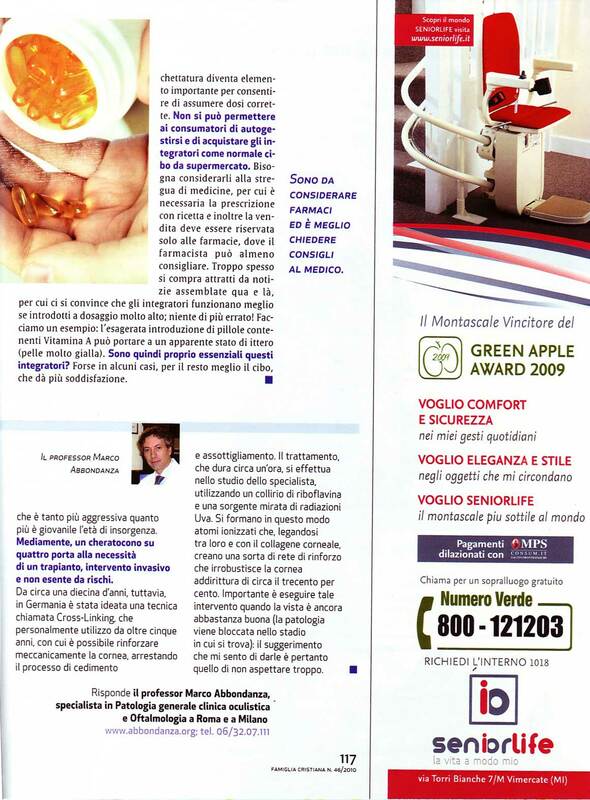 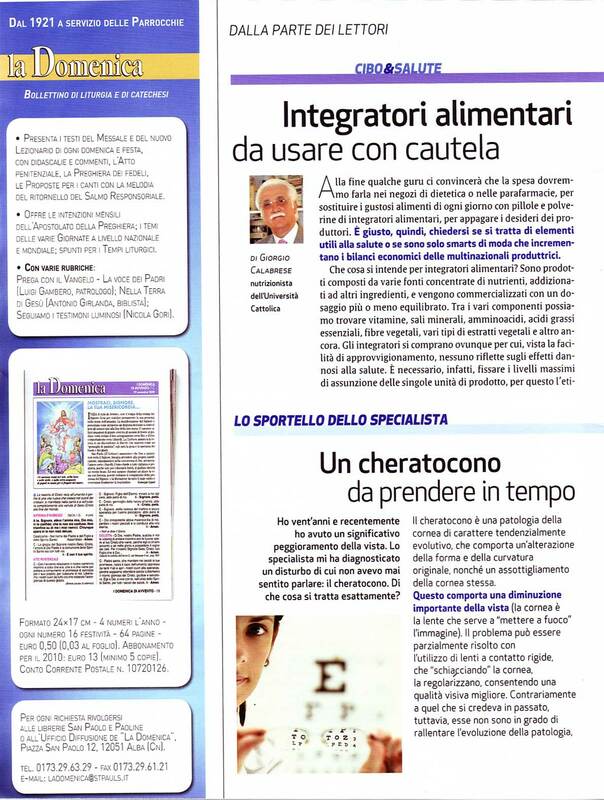 Dr. Marco Abbondanza, during his thirty-year career, has been interviewed by Italy’s most influential television programs, newspapers and magazines. 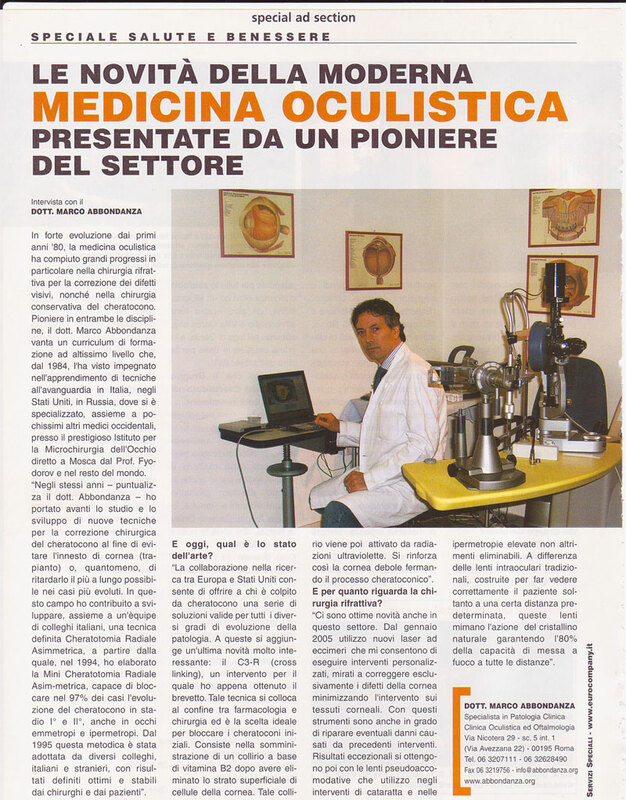 Moreover, Dr. Abbondanza’s scientific studies have been published by major international journals and have been cited as a reference, for other scientific studies, by a number of ophthalmologists and other MDs from around the world. 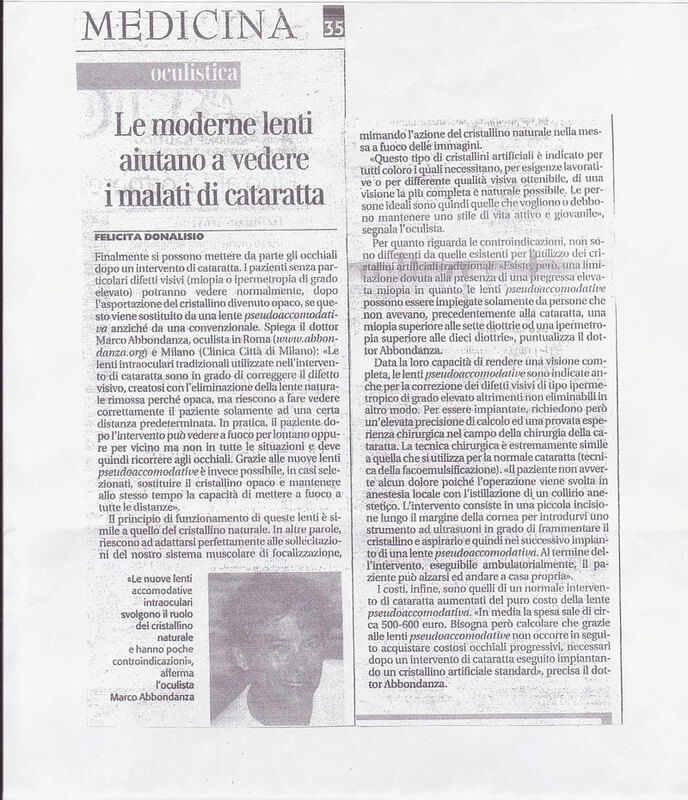 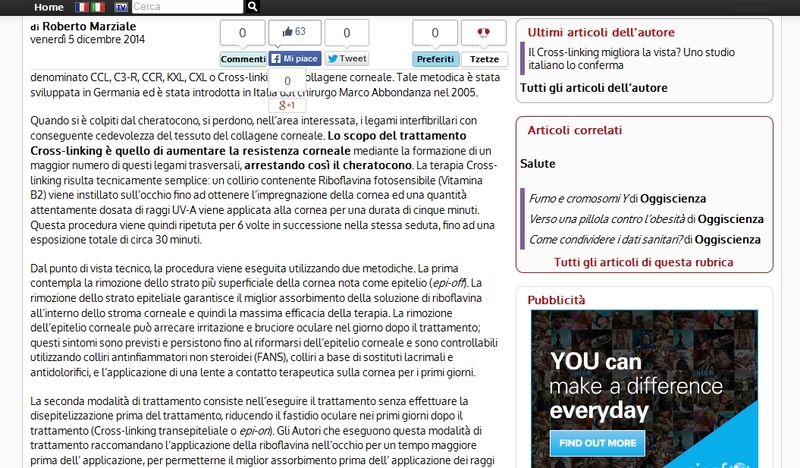 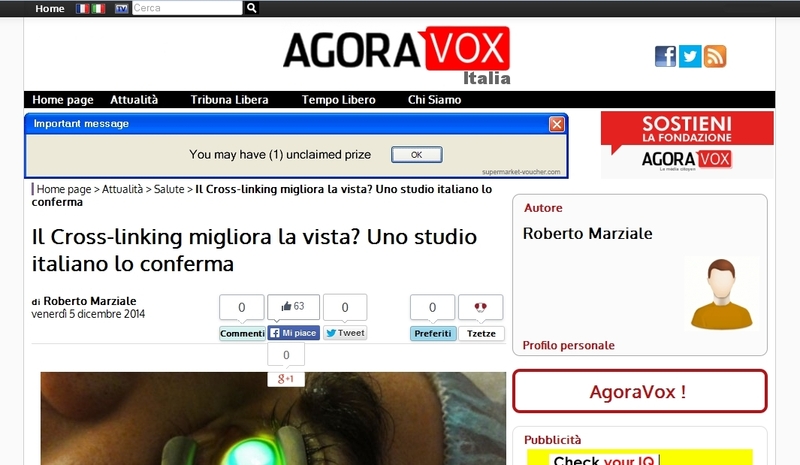 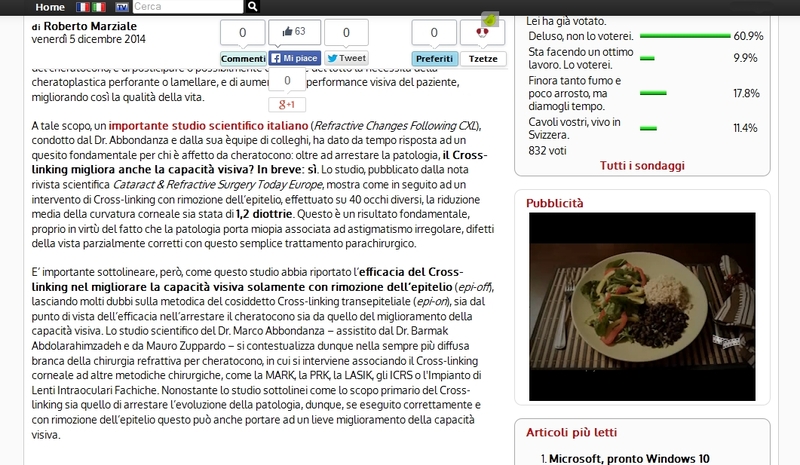 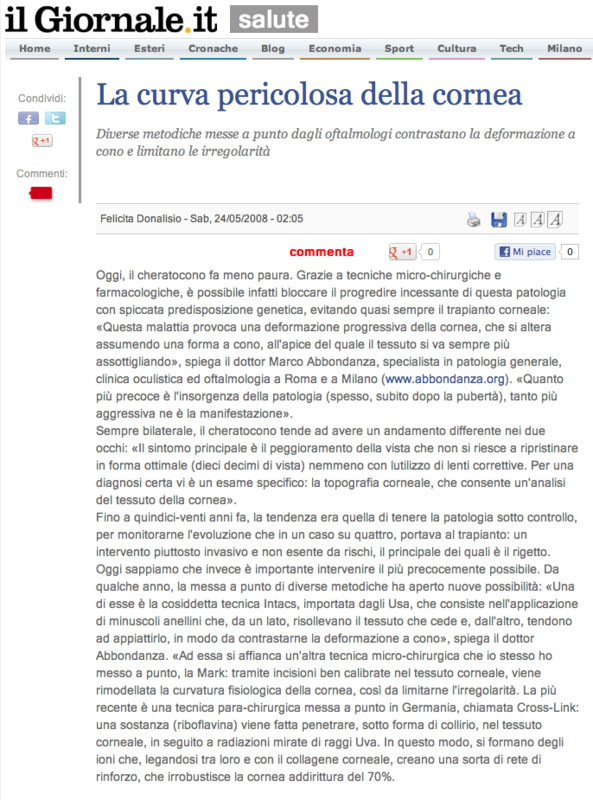 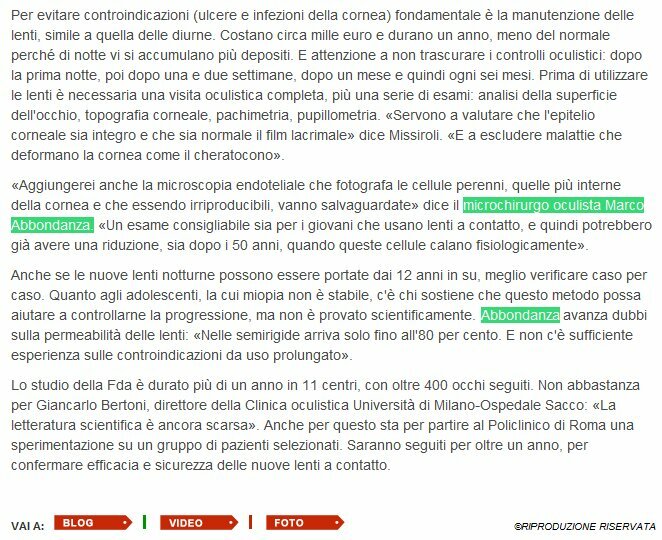 In this section we show Dr. Abbondanza’s scientific studies, published by major international journals and cited as a reference, for other scientific studies, by a number of ophthalmologists and other MDs from around the world. 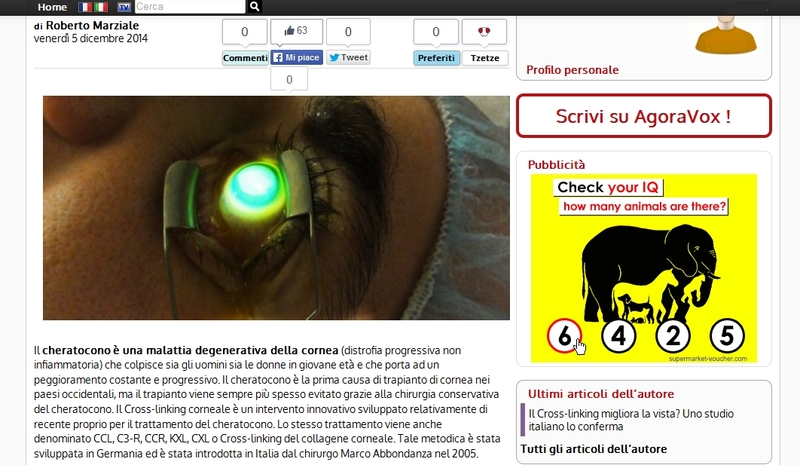 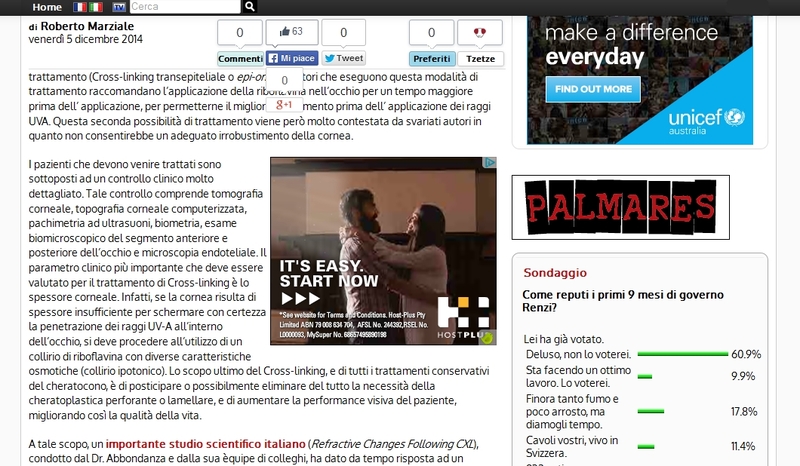 Select a publication to read it.